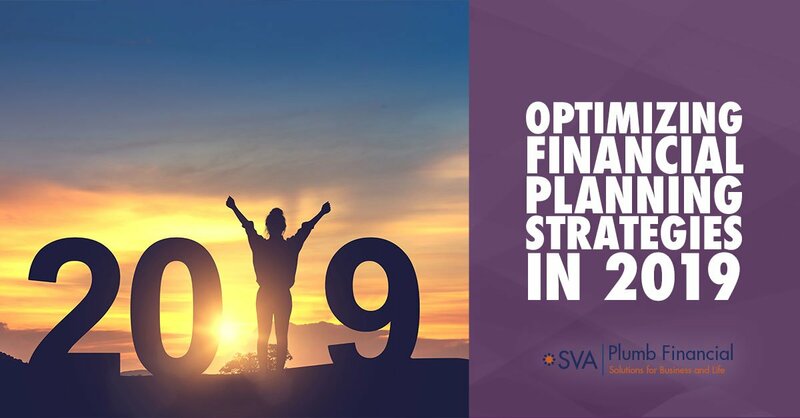 Our professional SVA Certified Public Accountants tax advisors and experienced SVA Financial Group wealth managers work together to create a custom, comprehensive financial plan to help you reach your financial goals. We then handle the implementation to help simplify your financial life. To learn more about how our integrated wealth management and tax planning solution, Tax Plus, can work for you, please contact us today. 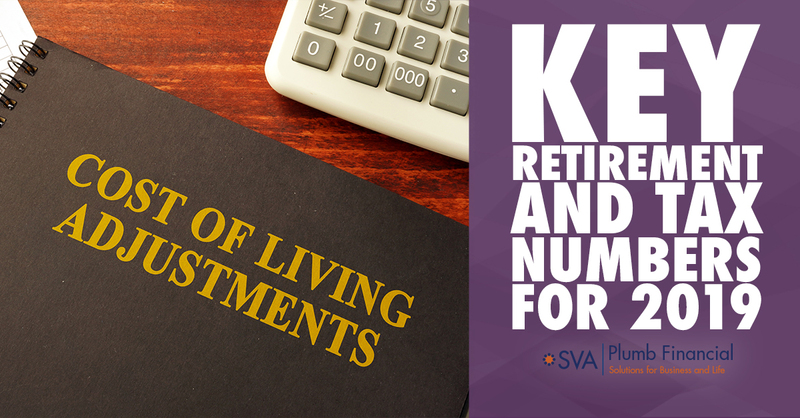 Tax and accounting services are provided by SVA Certified Public Accountants, an affiliate of SVA Financial Group.